Welcome to Am Loved Studio by Anna Malie Design. 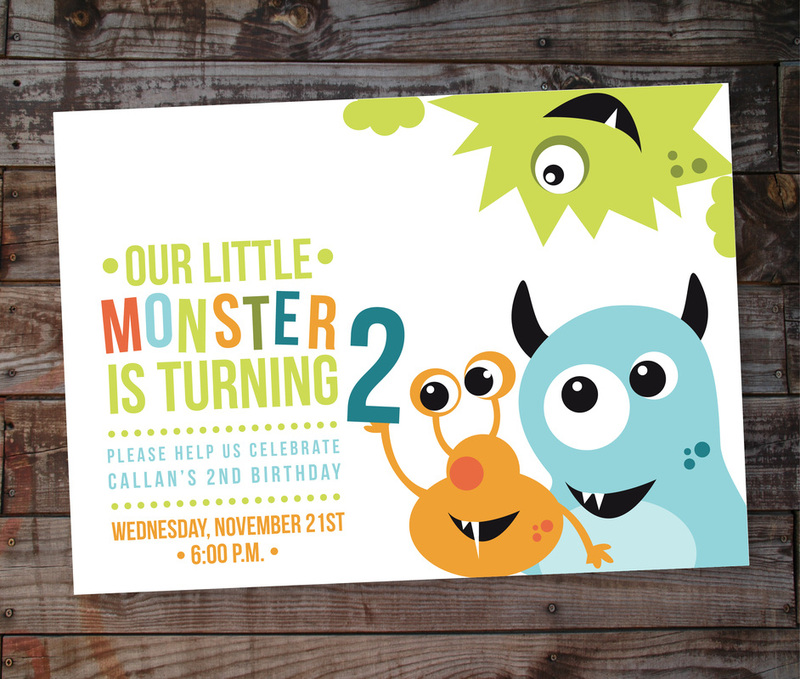 Am Loved Studio is our signature line of family stationery. We offer complete party packages for your child's birthday party or any other social engagement you are hosting. Show your love for that special person by using our complete packages. You won't miss out on any of the details. 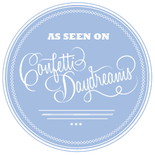 Looking for our wedding stationery? Checkout our other line In Love Studio. Located in Kearney, Nebraska, Anna Malie Design is a stationery design studio specializing in both vintage and modern wedding invitations. Andrea Lueshen, the owner and designer behind Anna Malie Design began the collection in 2008. The designs offered showcase a variety of styles giving endless possibilities to all our clients. Our expertise and attention to detail makes working with us an enjoyable and stress-free experience. 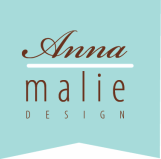 I would recommend Anna Malie Design to anyone! They have gorgeous designs, priced well and a large variety of unique styles to choose from. Super fast, friendly and professional service. I purchased invitations, response cards, map and programs for my wedding. Anna worked with me until I felt everything was absolutely perfect. I couldn't be happier with the finished product and am so excited for it all to be a part of my BIG day! Thank you!